Abdul Hamid, A. S. (ed.) (2008). 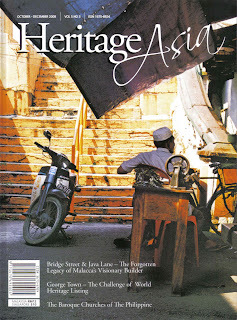 Heritage Asia. Volume 5 No. 3, October - December 2008, MPH Group Megazine (M) Sdn. Bhd., Selangor.